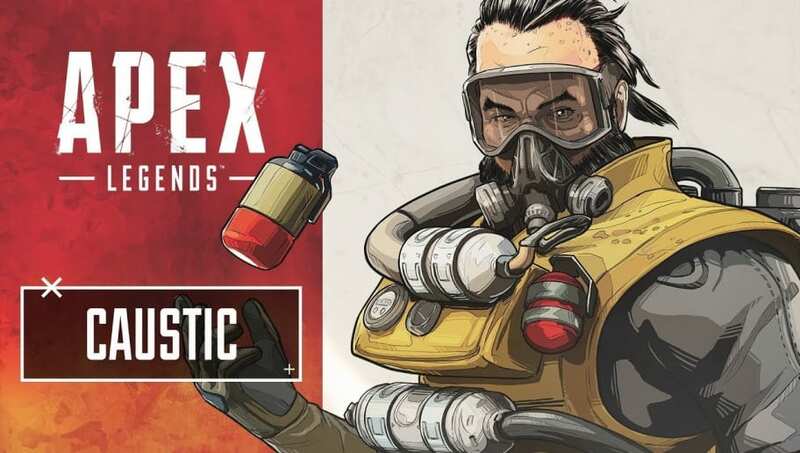 Apex Legends Caustic voice actor is the same as the voice of Overwatch's Soldier: 76. Both gruff sounding old guys are played by the voice actor JB Blanc​, and the coincidences between the two roles are fairly numerous. The similarities between Caustic and Soldier: 76 are obvious with even a cursory glance at the two characters. Both are grizzled old soldiers and both wear masks​. The main difference between the two is that, while Soldier: 76 is misunderstood by some in the Overwatch universe to be a villain, he is in reality one of the world's greatest heroes. Caustic, on the other hand, is as straight up villainous as a person can be. His favorite pastime is murdering people with toxic gas. Considering the parallels drawn between Apex Legends and Overwatch because of their class-based approaches, this casting choice takes on even more interesting dimensions.